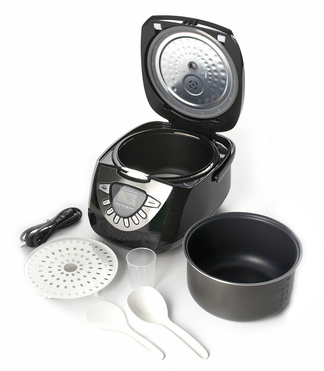 Top Chef Multi Cookers are a magnificent and versatile kitchen appliance. It will turn your counter top into your own personal chef! 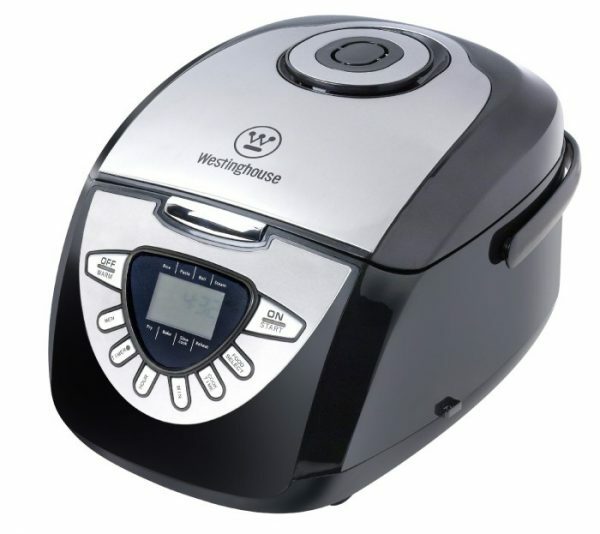 This Multi Cooker has 10 cooking programs all in one sleek, space saving design. Easy to use, the Counter Top Chef will, overnight, become your favorite kitchen appliance. This machine will steam, slow cook, bake, quick stew, braise, saute, cook rice, boil, re-heat, and keep your food warm until you are ready to serve. Multi cookers are stylish, with a compact design and is small enough to be kept on the counter or tucked away in a cupboard, leaving your kitchen clutter-free. This all in one cooker allows you to cook anything from frozen skillet dinners like Wanchai Ferry or Voila! to Cakes! That’s right, make delicious cakes right in this Counter Top Chef, too.